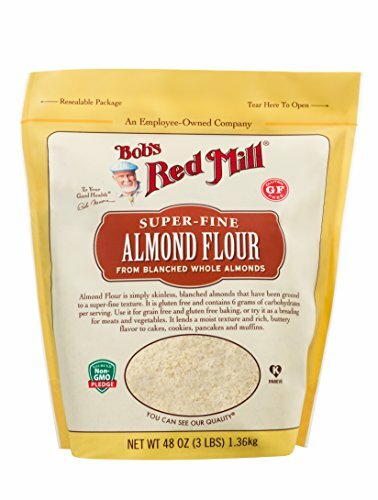 In ketogenic recipes, gluten is avoided, and in it's place are almond and coconut flours. I used almond flour in this recipe, but since then I have also made 1/2 almond - 1/2 coconut. Sugar is also avoided, with the usual substitute being erythritol, stevia, or a mix of the two. In this recipe I used xylitol, but at 1/2 the amount the original recipe called for, mainly because that was all I had. 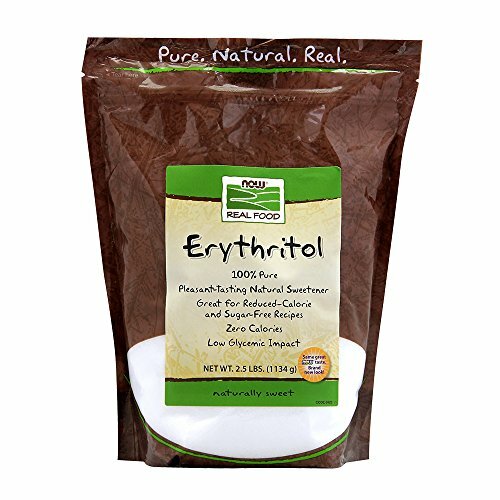 I've made the mistake in the store of thinking I could by erythritol/stevia alone, but discovered after grabbing it for my ketogenic makeover, that it is also combined with white sugar! 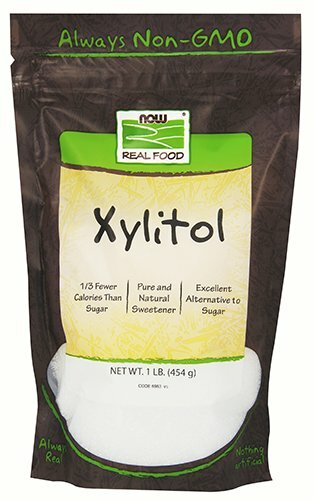 Xylitol is 1:1 sugar sweetness, and only minimally raises blood sugars and is actually healthy for your teeth. We also love raw honey in our household, so since I had no more xylitol or erythritol, I used 1 tbsp of honey to sweeten the cream cheese. That will slightly increase your carb macro's, but only slightly. I also used a vanilla whey protein that is sweetened with just stevia, which adds a good touch of sweetness. The other part about keto recipes is they incorporate butter, eggs, and some dairy, which makes them live up to the high fat label. I've also noticed that these recipes aren't as sweet, which I really like, and you don't feel the need to eat one after the other- they are pretty filling. Preheat oven to 325F. Use coconut oil to grease muffin tin, or use muffins liners. For the cream cheese filling, beat cream cheese with honey cream and vanilla extract until smooth. Again, you can find the original recipe here if you want to reference that again, as well as see what the macros are. I'm not adding those here only because I tweaked it a bit.